The Badger Catholic: Prayers answered! 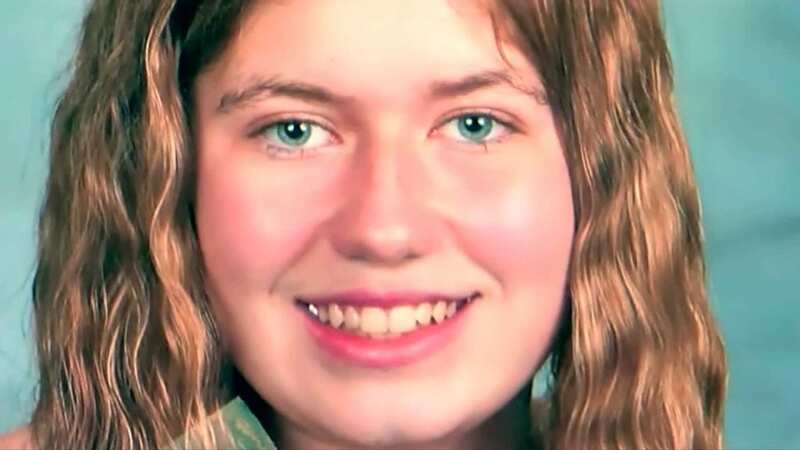 Sheriff says Jayme Closs found alive in Douglas Co.
Prayers answered! Sheriff says Jayme Closs found alive in Douglas Co. Shortly after this a suspect was taken into custody in regards to this case. We do not any other details at this time as this is a very fluid and active investigation. We will not be answering any questions or taking calls on this tonight. We are planning a press briefing approximately 10 am tomorrow at the Sheriff’s Department in Barron. We are receiving support from the FBI and WI DCI agents as this investigation continues.